We hear it all the time: "Trust the plan." But what is the plan? 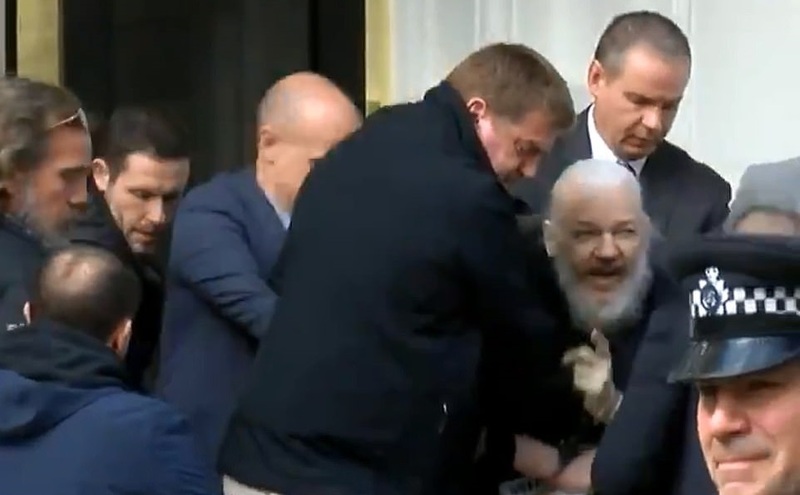 Perhaps we are about to find out.Julian Assange, the founder of WikiLeaks, was just arrested. The Daily Mail reports he could face decades in prison after he was "hauled screaming out of the Ecuadorian Embassy by eight officers" and already found guilty of skipping UK bail. The United States government has apparently charged him with "hacking 750,000 classified documents."